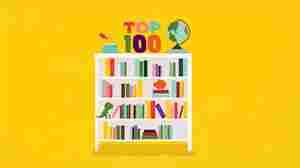 100 Best Books In our annual summer books poll, we ask you — members of the NPR Books community — to share your favorite titles within a certain genre. 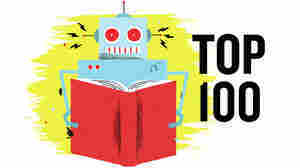 See the top 100 picks for the best beach reads, thrillers, science fiction and fantasy. Find your picks for the best beach reads, thrillers, science fiction and fantasy. August 4, 2010  The NPR audience cast more than 17,000 ballots in our Killer Thrillers poll. 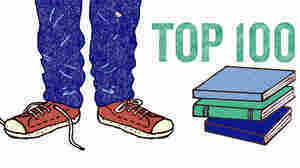 The winning novels are a diverse mix, ranging in style and period from Dracula to The Da Vinci Code. All are fast-moving tales of suspense and adventure. 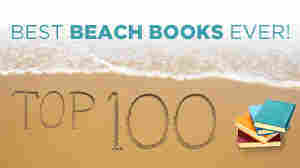 July 29, 2009  Almost 16,000 of you voted in our Best Beach Books poll. Whether such a vote can determine literary quality, who can say? But if there's one thing a multitude of book-loving NPR types can definitely do, it's pick books that appeal ... to book-loving NPR types.